Ever wondered if Africa is the perfect destination for a Christmas holiday? Well, if you don’t like Christmas snow and winter, but if you’re after time-honoured traditions, festive delicacies and interesting activities, Tanzania is a place to be! Christmas in Tanzania is synonymous with colorful events and charming streets brought to life by beautiful decorations. Soak up the atmosphere of the vibrant markets, attend Christmas mass at the medieval churches and spend a romantic beach holiday with your loved one on a picturesque island. Pay a visit to this East African country at the end of the year and you will be amazed at a wide range of activities that will make your Christmas a memorable one. 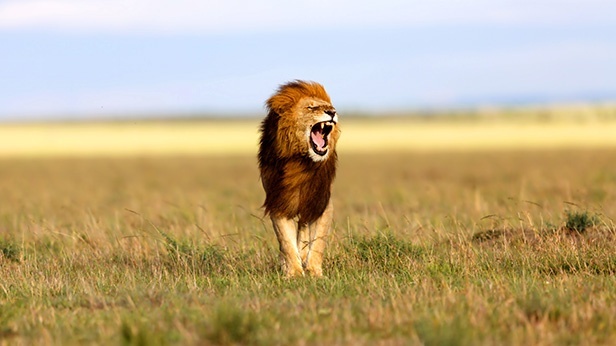 Let’s have a look at the top African must-see Christmas holiday destinations in Tanzania. 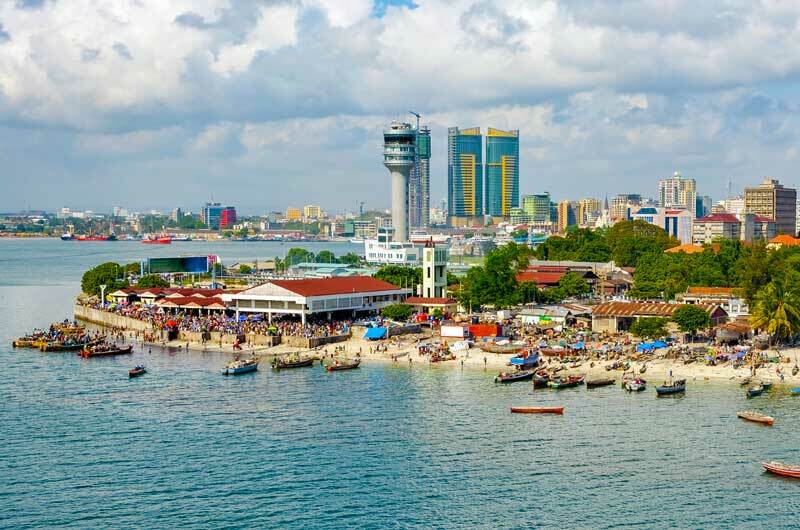 If there is one city that you need to visit during the Christmas holidays, it has to be Dar es Salaam. Enjoy a lifetime holiday with your family and friends as you tour the city and indulge in some amazing activities. You will be amazed at how beautiful it is at night with its countless lights and street decorations which is unlike any other East African city. Tourists and visitors can enjoy Christmas buffets and special Swahili desserts at some great restaurants in the city. A couple of other places you can visit during these special periods in the year include the theatre featuring local actors, amusement parks, musical gatherings and the village museum. The village museum is a collection of real-life illustrations that depicts the life of locals living in various parts of Tanzania. During Christmas, many houses are decorated with colorful Christmas emblems that will get you into the holiday spirit. 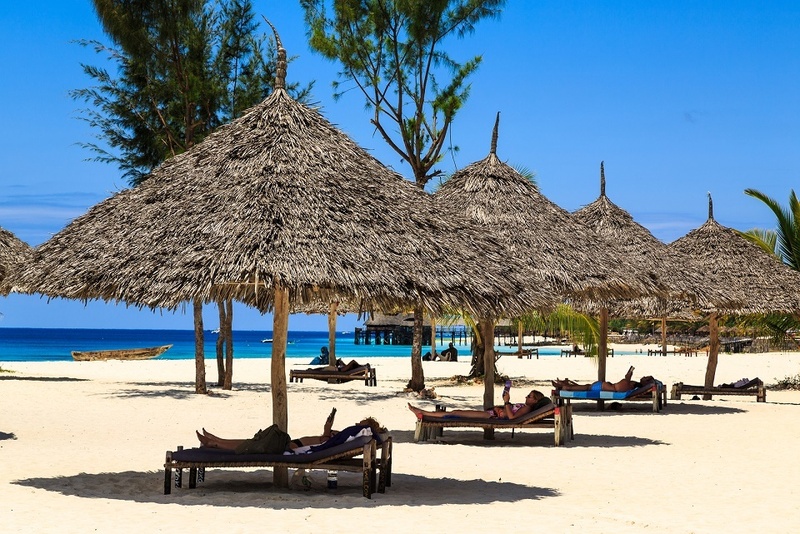 Visiting Zanzibar for Christmas? The scenic island features several pristine beaches and miles of shoreline. It has always been on many people’s wish list to spend Christmas on the beach. Enjoy a balmy and tropical Christmas with a wide range of fun events in December. You can go surfing, snorkeling or swimming on Christmas day or you can just relax on the white dazzling sands of the beach. 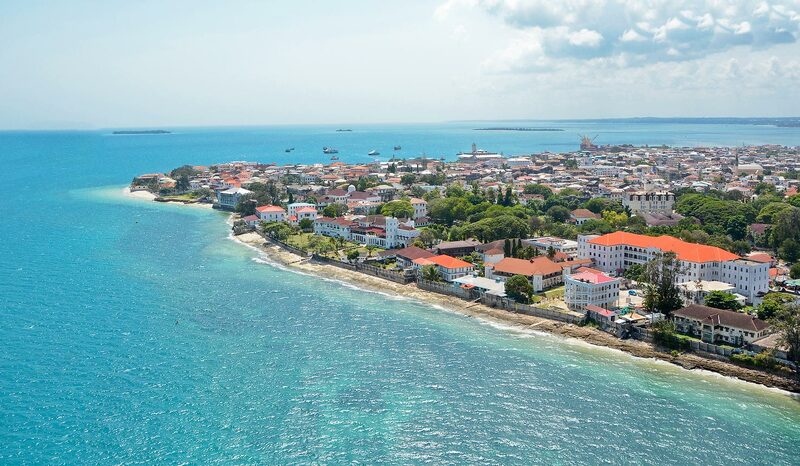 You can visit Stone Town which is a mixture of alleys and old Arabic style buildings. The magic in the town is simply enchanting and there have been cases of people losing themselves in the rich culture depicted in Stone Town. Feel free to wander the streets as you discover historical spots at every turn in this wonderful town. If you’re not exhausted from this activity, you can head to Jozani Forest which is off Chwaka Bay. Filled with natural swamp forests, you may find it thrilling and fun. Arusha’s buzz comes from it being the heart of all things safari. It has a strong frontier spirit, filled with operators, guides, travel companies and of course excited visitors. No-one need be alone in Arusha. It is one of the coolest cities in Tanzania with its freshly brewed coffee and iced chilled cocktails served at Mulberry, one of its finest restaurants. You can decide to sit in the garden with your family on Christmas Eve and have drinks as the atmosphere is quite refreshing and energetic. The famous Maasai market is in this city, so you can take a quick taxi after relaxing to purchase handmade Christmas gifts for your loved ones. You will find items like earrings, jewellery to board paintings and local handmade spears. This is a collector’s market and there is no better time to be there than at Christmas. 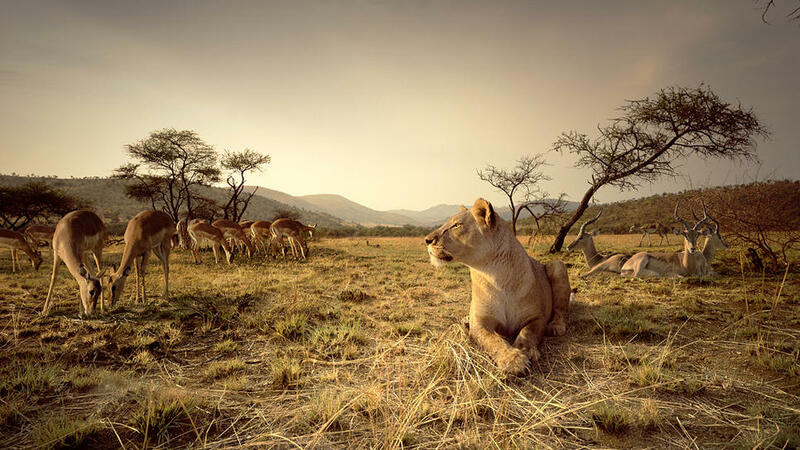 You could also go on a safari to explore the national parks near Arusha, see the Big Five and indulge in some bush activities. ‍Your Christmas journey starts here, with Flightlink, you can save big with affordable flights to Tanzania and this is when the excitement begins!